At the fifth session of the 2017 UQ Architecture lecture series we will hear from Brisbane-based architects Melody Chen of, Atelier Chen Hung as well as Maytree Studios’ Rebecca Caldwell and Emily Juckes. Today, we focus on Rebecca and Emily who kindly answered a few questions in the lead up to their lecture appearance. 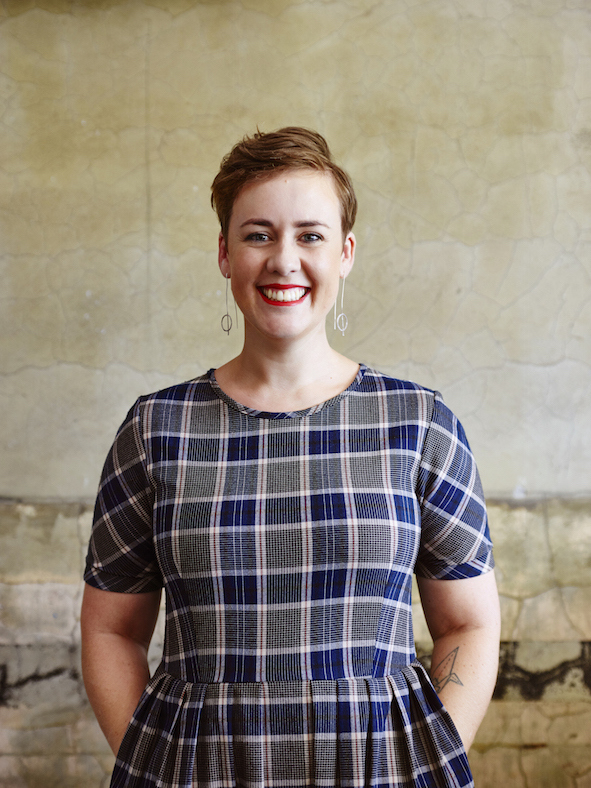 Founder of Maytree Studios Rebecca Caldwell is passionate about creating a practice that offers affordable, sustainable and accessible design services to suit all budgets. She enjoys creating a space where people are valued, listened to and excited about the process of design. Emily Juckes joined the practice in 2015. With a background in practice and academia, she loves understanding project constraints and finding balanced design solutions. The approach of Maytree Studios is ‘humans first and architects second’. This mindset infiltrates every aspect of the practice, driving the team to design with greater intent and it underpins their mission to make architecture more accessible. Maytree Studios’ design methodology combines an intelligent use of materials and construction techniques with strong project management systems. 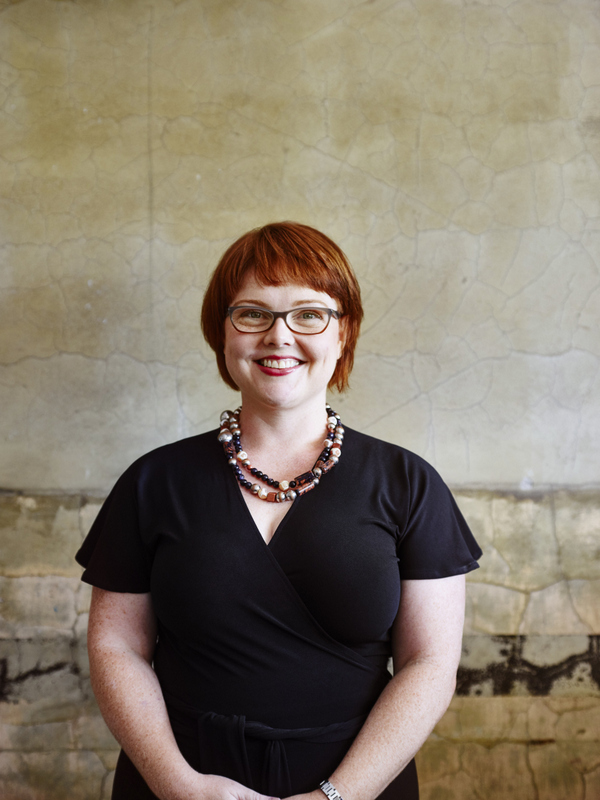 Bec: As a child, I loved creating space – treehouses, forts, discovering nooks in ruins in my local town and setting up little homes inside them. This desire to create comfortable, loving interiors led me to study interior design and from there I continued on to Architecture at QUT. Emily: Design and manufacture runs in the family and with an uncle in architecture, I had a fairly natural introduction to the industry. Being really good at geography and art at school and the guidance counsellor encouraged me to pursue architecture. Can you give us a little insight into what a normal work day looks like for you? For both of us – it looks like coffee, cleaning our kid’s breakfast off our clothes and getting to work around 9am (we are a late starting office!). Our office is lively and chatty with great tunes and a bit of karaoke. We’re a small practice doing a range of project types and sizes so our days are always busy and always different. We are constantly juggling client meetings, design work, site visits, business management and following up new leads. Kate and Alisha are our full timers and hold the fort for us which allows us the flexibility to balance family and work commitments. What are some daily office rituals or habits you employ to enhance your productivity and creativity? Music, laughter and lots of chat about architecture and life. Our creativity is driven by our wellness – burnt out people can’t create great design so we try and ensure we are refreshed by our environment and our work. We were reminded of this by an outrageously busy end of 2016 and the need to recalibrate and slow down. We have a team meeting once a week at a minimum to run through all of our project work and office direction – this lets us field all of our project questions and ideas, learn from each project and team member and pre-empt any projects risks that need to be addressed. Our practice is about making good design within reach. This means we are accessible in our language, flexible in our service structure and humble in our design approach. We approach design by thoroughly understanding the constraints, the site and the client. This means every job may look unique, but underpinning each is a sense of responsibility to the existing conditions. Our gauge of a successful project is our client’s feedback rather than a glossy photo. Its great when the two overlap, but our design work will also pursue this measure of success rather than a strong aesthetic or design agenda. We love to people watch and observe how successful and unsuccessful spaces are used. We also love the way Instagram allows us to keep our finger on the pulse – following our local and international colleagues and particularly supporting our local friends and seeing their achievements in design. Emily: Designing my own home with my husband Tim Juckes. Bec: We had a brand relaunch recently and had about 80 guests – clients, family and friends – and seeing everyone gathered and loving our business was a real thrill. Which Australian or international architecture people, practices, designers or similar do you admire? So many. From Peter Stutchbury to OMA to MAKE – our taste is as varied as our projects. What are your top five favourite design books? What can attendees to the lecture expect to hear and see? We love to speak with honesty and humour, so they can expect to see us being very real about practice and its highs and lows. Image 1: Rebecca Caldwell. Photo by Toby Scott. Image 2: Emily Juckes. Photo by Toby Scott. Cover Image: Glass House Mountains residence. Photo by Toby Scott. Come along to free weekly lectures (21 Mar – 23 May) to widen your knowledge base, be inspired and gain valuable insight into the design processes and solutions of the contemporary architect. If you can’t make it on the night, check out the live stream.